Anticipation is building towards the release of Duncan Jones’ new film MUTE on Netflix later this year as it enters the final stages of production, sounds like just the final polish is now being applied after Duncan tweeted earlier this week.. Tomorrow is a big day for @mute! Technically, the last day of creative decisions on the film. After that it's all techy deliverables. So now obviously thoughts are turning to merchandising and what better sign of the quality of a production than an official* LEGO playset! 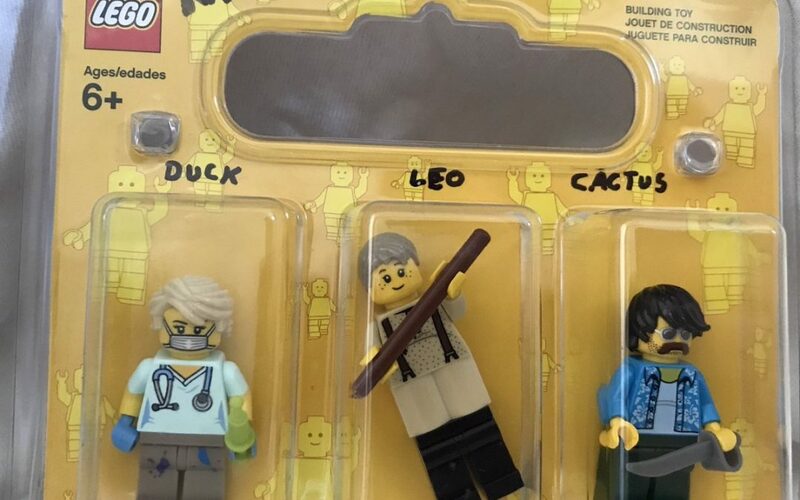 Announced earlier today by Duncan himself on Twitter we are pleased to present the MUTE LEGO playset featuring all your favourite characters Duck Teddington (Justin Theroux), Leo Beiler (Alexander Skarsgård) and Cactus Bill (Paul Rudd). Anyone aged 6+ will soon be able to create their own futuristic Berlin adventures! “WOW MOM!! 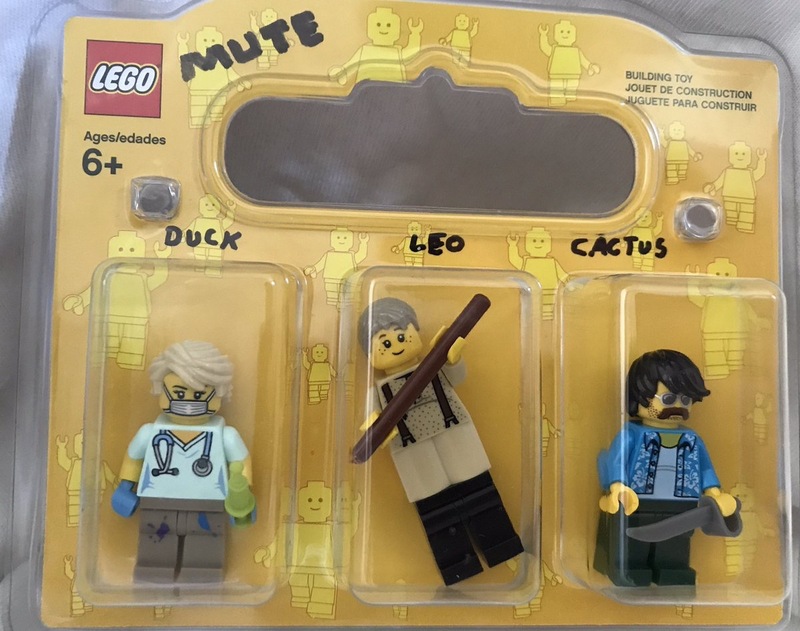 @mute figures from LEGO! COOOOL! Now I can join in with all the other kids playing sf noir thrillers!” – Duncan Jones. This is not the first time one of Duncan’s films has inspired LEGO based shenanigans though, MOON also inspired fans to re-create a Lunar Rover and Sarang base itself in LEGO. Check those out here. *Possible this may be a prototype designed by Duncan.